If you’re looking for interesting trivia, you’ll find plenty in this book. Galileo’s father was a musician with scientific leanings, who carried out some of the first experiments on musical acoustics – which Galileo may have assisted with. As a young professor of mathematics, Galileo delivered a couple of lectures on the size and shape of Hell, as described in Dante’s Inferno – then, as now, considered the pinnacle of Italian poetry. An early self-portrait by the artist Rubens shows him in a group with Galileo and some other friends – years before either of them became famous. 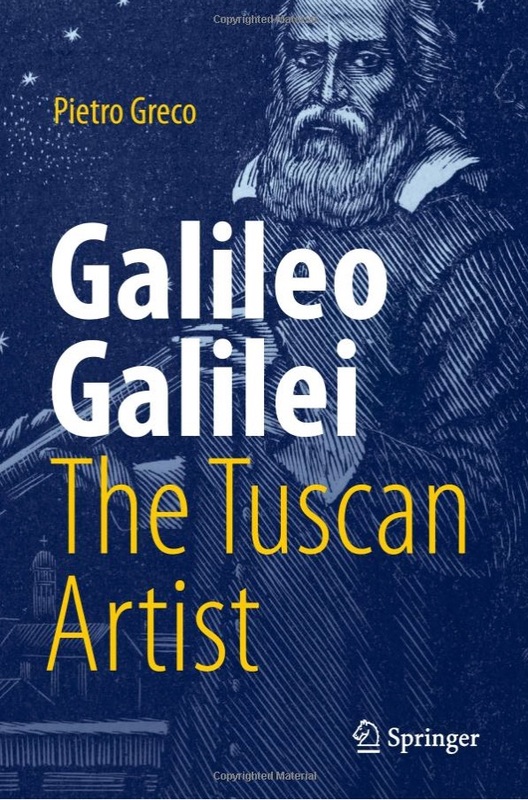 More contentiously, one 20th century Italian writer referred to Galileo as ‘the greatest writer of Italian literature’, while another ‘puts him on the same level as Dante’. It’s not a topic I’m qualified to comment on, but I suspect both statements are exaggerations. 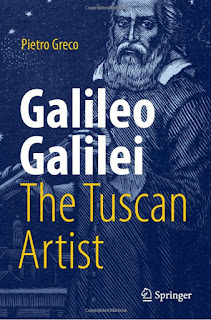 Nevertheless, Galileo was one of the first people to write about science for a wide audience – beyond other specialists in the field – and the first to be really successful at it. That’s how he became, in Greco’s words, ‘a real superstar, probably the first big star of the modern age’. Galileo’s first bestseller, Sidereus Nuncius, may be the only book to present brand new, revolutionary scientific discoveries in anything approaching ‘literary’ form. His later Dialogue Concerning the Two Chief World Systems is arguably not a scientific treatise at all, but a literary masterpiece that just happens to be about science (in the same way that Dante’s Inferno happens to be about 14th century Italian politics). I really enjoyed this book – not only for what’s in it, but for what isn’t in it. I was worried it would be one of those modern ‘liberal arts’ books, full of textual deconstruction and anachronistic reinterpretation – but it’s nothing like that. It’s a good old-fashioned biography with plenty of action and very little commentary and analysis. I wish I could give it five stars – and I would have done, if an experienced English-speaking copy editor had given it the attention it deserves. Sadly that wasn’t the case, and the result is a book that’s less fun to read than it ought to be. The book is translated from the Italian, so some deviation from idiomatic English is excusable. But there are too many things a copy editor should have caught. Proper names and technical terms aren’t rendered the way they usually are in English (e.g. Genève for Geneva, Euclides for Euclid, contrapunct for counterpoint, parallaxis for parallax). ‘Discorso sul’, in the title of works by Galileo and others, is translated as ‘speech about’ rather than ‘discourse on’. There are other odd translations too – I particularly liked the frequent use of ‘sensuous’ in place of ‘sensory’. These are all little annoyances that (hopefully) become less noticeable as the reader gets drawn into the book, but they’re enough to drop it from five stars to four.